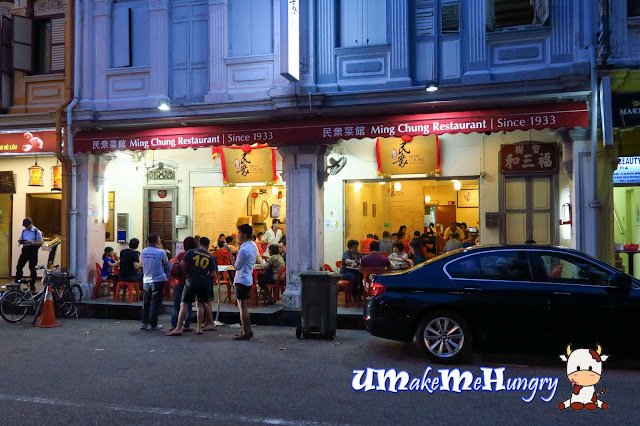 Ming Chung Restaurant is one of the oldest eating place that sell authentic Heng Hua Cuisine. 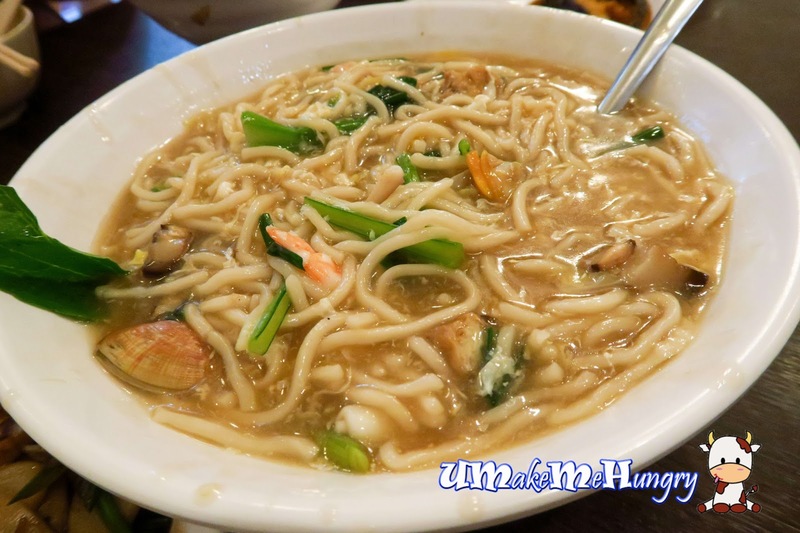 Many have not heard of Henghua food but if you all are aware of PUTIEN, the popular chinese restaurant with number of branches here in Singapore, that's the kind of cuisine Ming Chung are selling. I came to know of Henghua cuisine from my mum whom dialect is that and once in a while she will cook my favourite Henghua Bee Hoon. Henghua is a minority Chinese dialect of the immigrants from Putian in Fujian province. Since Putien is located near the coast, Henghua cuisine features most of their ingredients items like seaweed, clams, oysters etc. Bringing mum to her own dialect cuisine can be a little bit tricky at times as she do cooks some similar dishes. 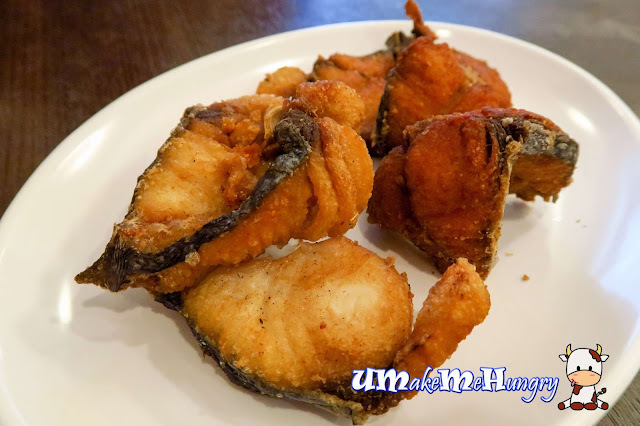 Nevertheless, we managed to order the deep-fried crispy Mackerel fish that was marinated with their special soy sauce. 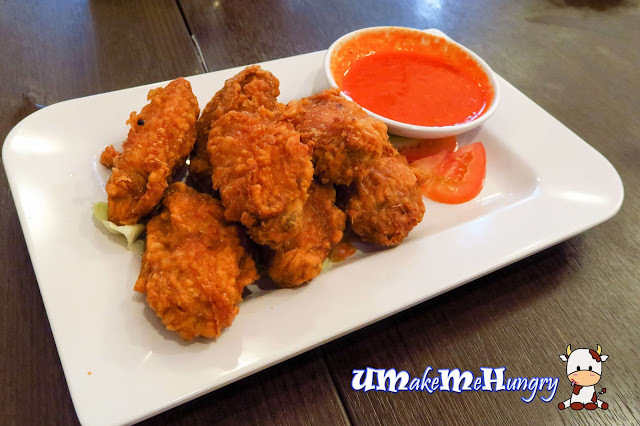 These deep fried chicken wings were well marinated with prawn paste and served with their special kind of chilli. Tasty but not the best I had so far. Fried Peh Kueh is similar to the fried Nian Gao or Rice cake that we had from the chinese restaurant. Dish was fragrant and came in dark soya sauce with ingredients like prawns, sotong, clams, pork and vegetables. I have never heard of Cha Hoon and since my mum recommend it, we had ordered this dish for sharing. 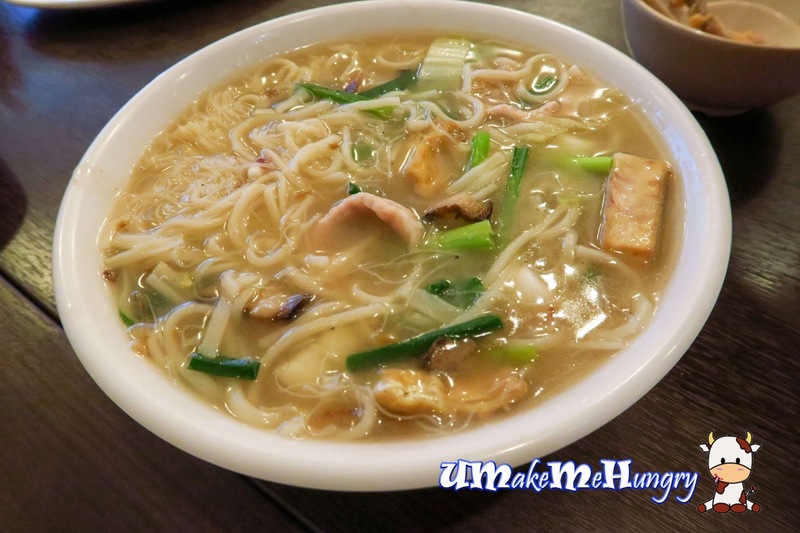 Its actually a combination of Henghua's Bee Hoon and Mee Sua braised in a white broth with ingredients such as sotong, prawns, pork, bean curd and vegetables. I like the texture of Henghua's Bee Hoon as they are much finer compared to the usual bee hoon we have. Henghua Lor Mee is a must have among the regulars. Thick noodles in white tasty broth is usually known as White Lor Mee or Rickshaw Noodles, these handmade noodles were wok braised with hearty ingredients like that Cha Hoon and Peh Kuah dishes. I'm pretty impress by the level of service as they were patient for our orders even though we took quite sometime to decide. Upon ordering, there was also not much of waiting time and food were dished out pretty fast. Overall, it served a very good place for those who prefer authentic Henghua Cuisine and give a very good reminiscent to the earlier generations as Ming Chung has been very reputable since the earlier days.